Geez, Olivia! 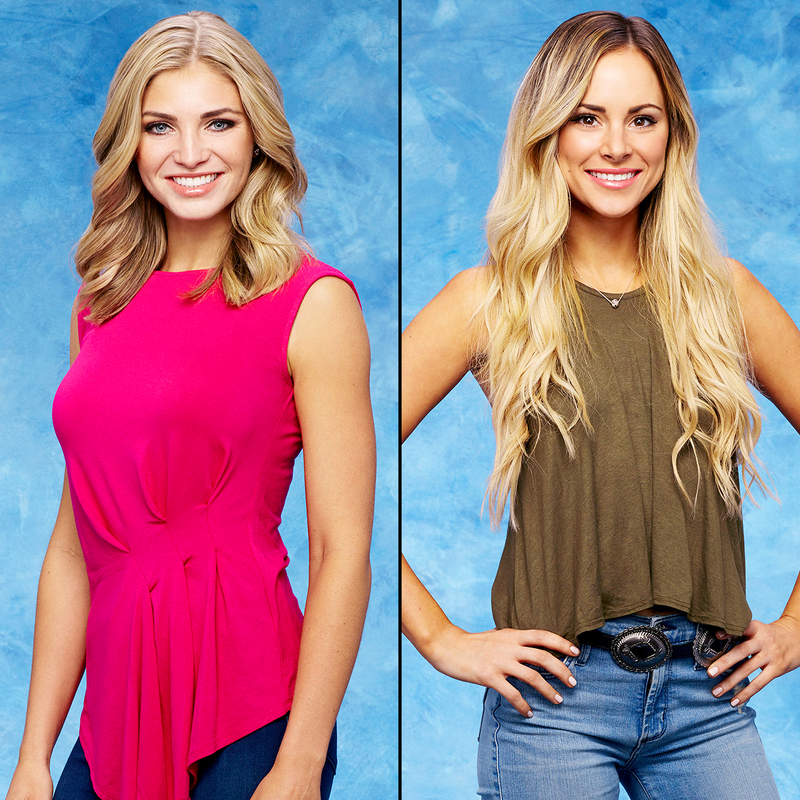 Olivia Caridi cemented her status as the outright villain of Ben Higgins&apos; Bachelor season when she compared single mom Amanda Stanton to MTV&apos;s Teen Moms. Olivia, 23, targeted Amanda, 25, during the Monday, February 1, episode, after the mom nabbed a one-on-one date (complete with a hot air balloon!) with handsome Ben. During the romantic sunrise moment, Amanda opened up to Ben about why she&apos;s no longer with her ex-husband, the father of her two young kids. "I found an old cell phone of his," the California aestetician recalled. "There was a bunch of text messages from ex-girlfriends. Girls that he was meeting on online dating sites and stuff like that." After the date, some of the other girls in the house were curious about how Amanda coparents with her ex-husband. "Is your ex having them every other week or something, or is it always with mom?" fan favorite JoJo Fletcher asked. "We&apos;re supposed to," Amanda replied. "My mom said this weekend he&apos;ll just pick them up Friday after work and then she&apos;ll pick them up Saturday morning." Olivia then bluntly chimed in on the conversation. "I feel like it&apos;s an episode of Teen Mom that I watch … freaks me out." Amanda, who didn&apos;t quite hear the news anchor correctly, replied: "What was that?" Watch Amanda and all of the ladies&apos; reactions in the video above! Watch our latest Bachelor Panel for more!